Vaquero will be opening for a very special Sunday so that you can really spoil Mum with a traditional Sunday roast with all of the trimmings. Sit back, relax and let us take care of everything. 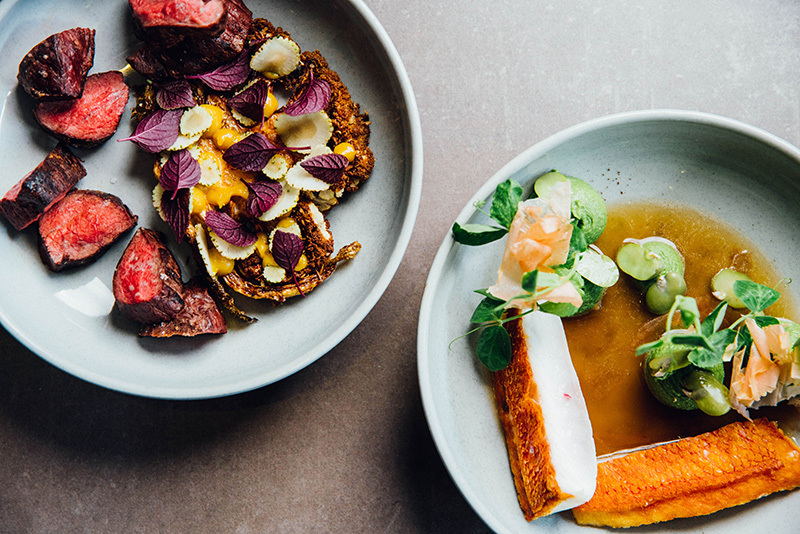 For only $30 per person, we’ve got the perfect Sunday roast. Our full a la carte menu will also be available, as well as special options for the kids. With cocktail and champagne specials, Vaquero is the place to be to show how much our Mums mean to us this Mother’s Day! We’re heading back to our Spanish roots with a very special Saturday Lunch. Enjoy a delicious paella for 2 and a carafe of sangria for only $49 per couple. Head Chef Damon Porter works his magic in the kitchen to bring you this delicious Valencian dish, full of fresh seafood. Get the gang together and settle in for a great afternoon at Vaquero! In the early 1500s the Spanish arrived in Mexico, bringing with them horses and livestock and the tradition of the “vaquero”: the horseback mounted cattle herder. Legend has it that they only ever dismounted to dance with a pretty girl. They lived simple, honest, hard working lives. At Vaquero Dining we take influence from the Spanish origin, celebrating a menu design to be shared with friends and family. 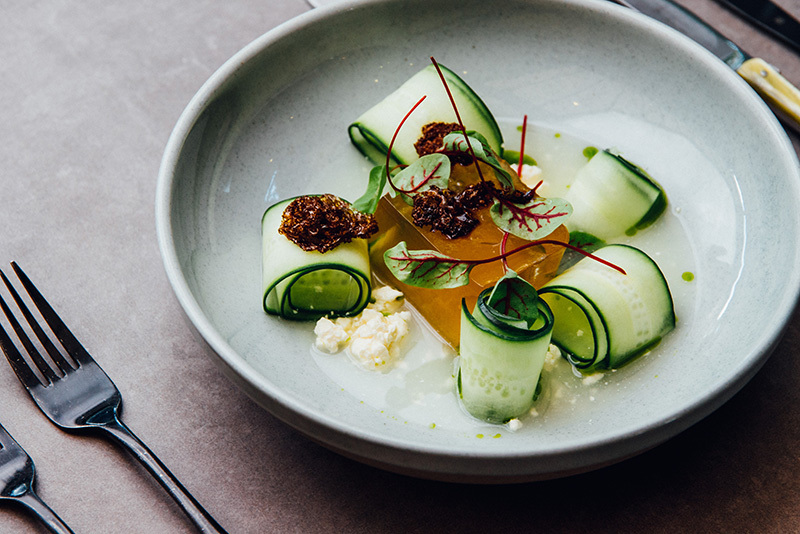 Simple, elegant plating, ultimate respect for the food we serve, direct from farm to plate. Our charcoal oven ensures that moisture, tenderness and flavour are the three key elements with every dish. Great food is possible with the best ingredients. We work closely with our suppliers and producers to ensure that we support sustainable, organic and socially conscious farming methods. This means every meal prepared by our passionate chefs uses only the best, freshly harvested or reared produce available. Our menu will change frequently – sometimes daily – to ensure that only the best seasonal produce and proteins will be available. Below is a very small example of the dishes that we have on offer but please note that these may not always be available when you choose to visit. Vaquero is open for lunch and dinner from 11:00am, Tuesday to Saturday. We use OpenTable to allow you to make and manage your reservation online. Simply click the button below and select your preferred time and date. Stay up to date with everything happening at Vaquero. Special menu releases, cocktail functions and much more will happen throughout the year and the best and easiest way to find out about everything is via our mailing list. Include your birthday and we’ll send you a little surprise as well! Keep up to date with everything happening at Vaquero by following us on social media. 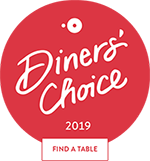 We're very proud to be awarded the OpenTable Diners' Choice Award for 2019! 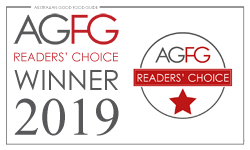 Our second year in a row! © 2017 Pinn Pty Ltd. Site by Simplegration.